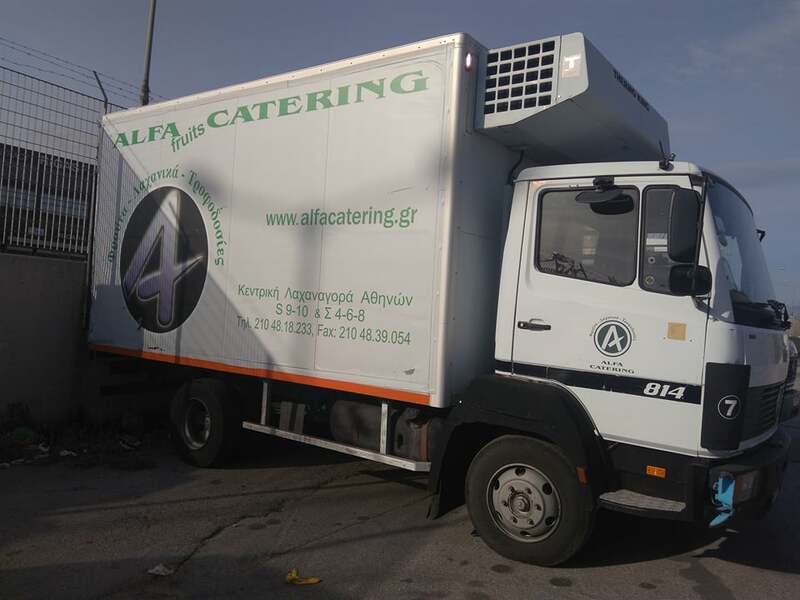 ALFA fruits CATERING is also active outside Attica, supplying the rest of mainland and island Greece. Experience with feeds is a guarantee of long-term partnerships based on consistency and trust. Our company cooperates with large agencies that have refrigerated trucks so that the products are delivered at the right time and the desired quality.